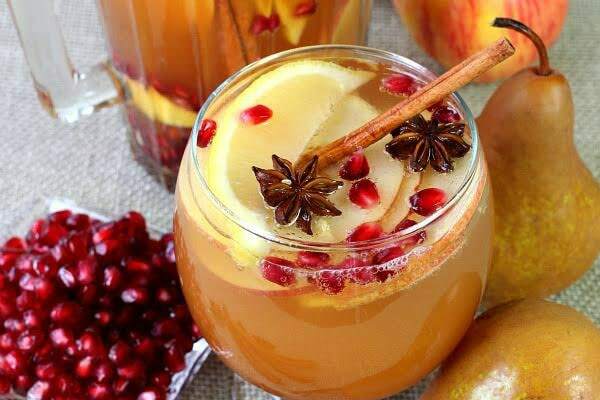 Apple Cider Sangria is the perfect way to enjoy sangria on a crisp Fall night! 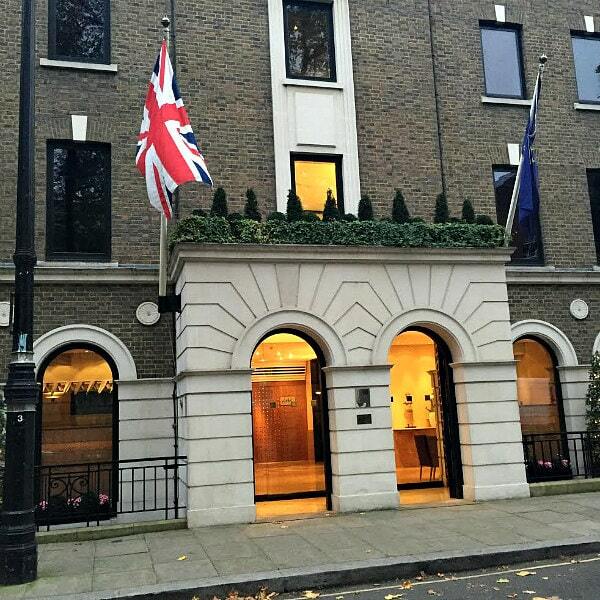 Location: The Belgravia district of London… not too far from Harrods and Buckingham Palace. This quaint, luxury 41 rooms/suites hotel is located off a major road on a quiet side street. It’s a 45 minute drive from London Heathrow Airport. Here’s the company I used for airport transportation: http://www.the-chauffeur-company.co.uk. I stayed three nights here in early November. The weather is often rainy at this time of year, but I got lucky- no rain! If you’re anything like me, pumpkin pie is not your favorite. 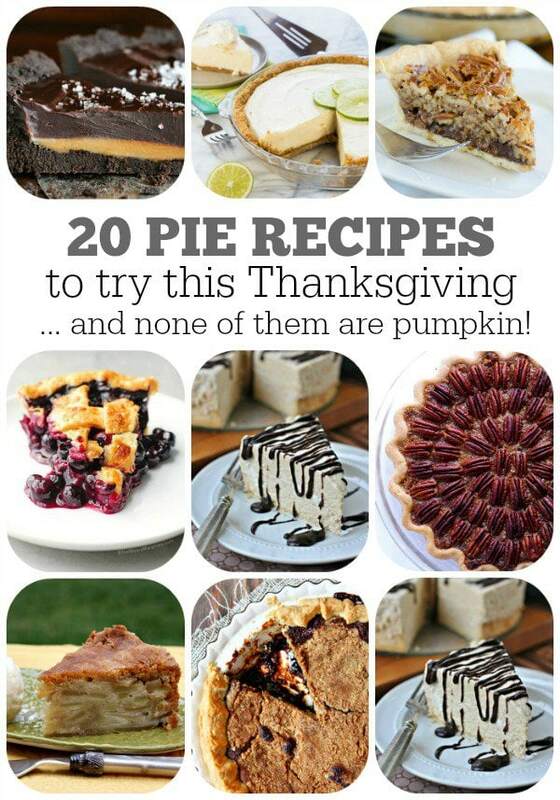 Are you with me, or are you a pumpkin pie fanatic? Here are 20 PIE RECIPES to help you with planning your holiday menus… and none of them are pumpkin-themed! Let’s eat pie!! 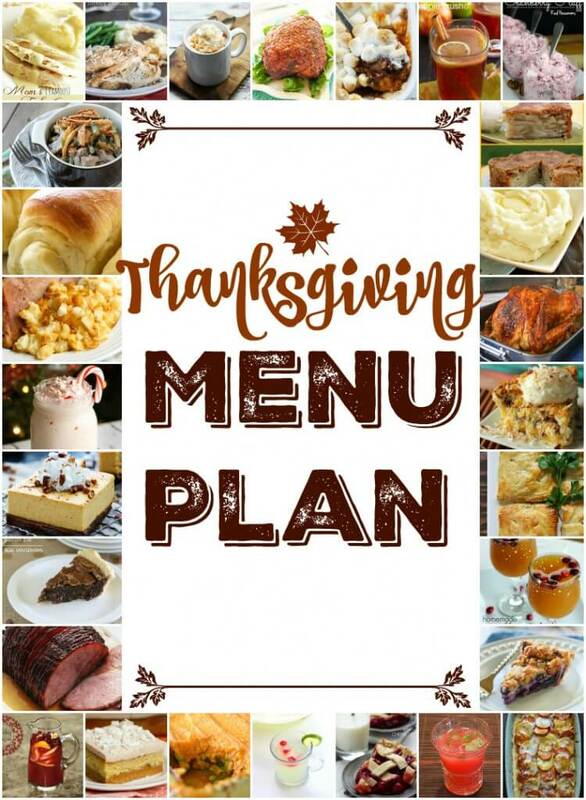 I’m so excited to share all of these delicious Thanksgiving recipes with you! 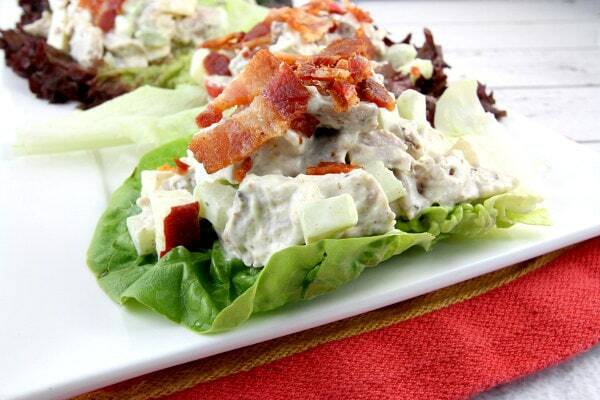 I whipped this up for dinner last week, and as I was making it… my son was over my shoulder saying, “No celery! Don’t put curry in it! It’s going to be icky!” I told him to relax… that I knew what I was doing… and that he’d soon be begging me to have more than one. A lot of kids are weary of things with flavor (like curry) or texture (celery), and I just hope most parents out there are at least trying to give their kids a variety of foods to try so they can develop a healthy and varied palate. Food is awesome, so it’s a shame when people don’t want to try new things!